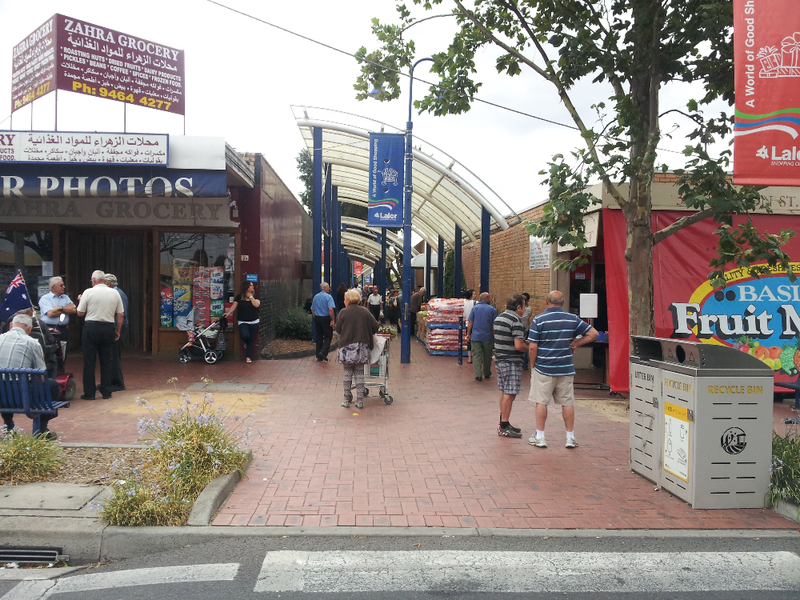 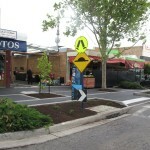 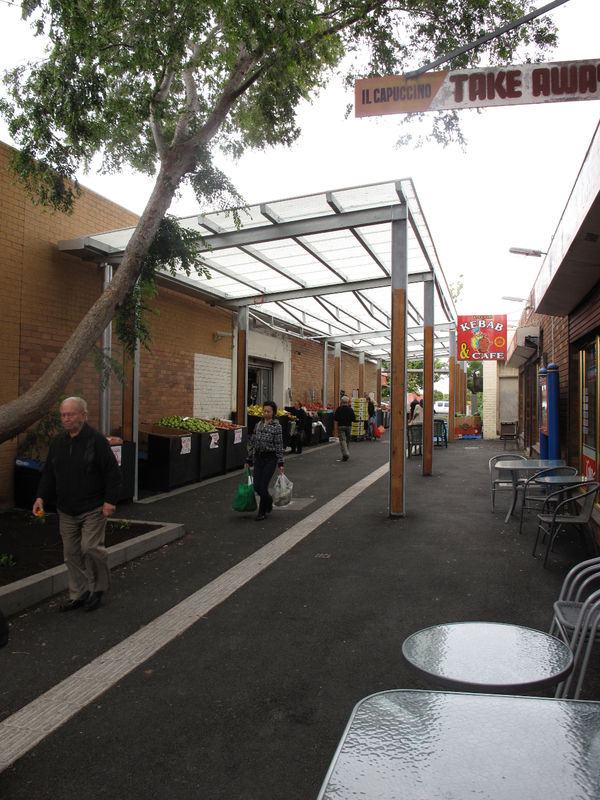 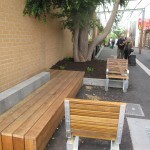 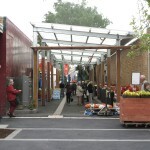 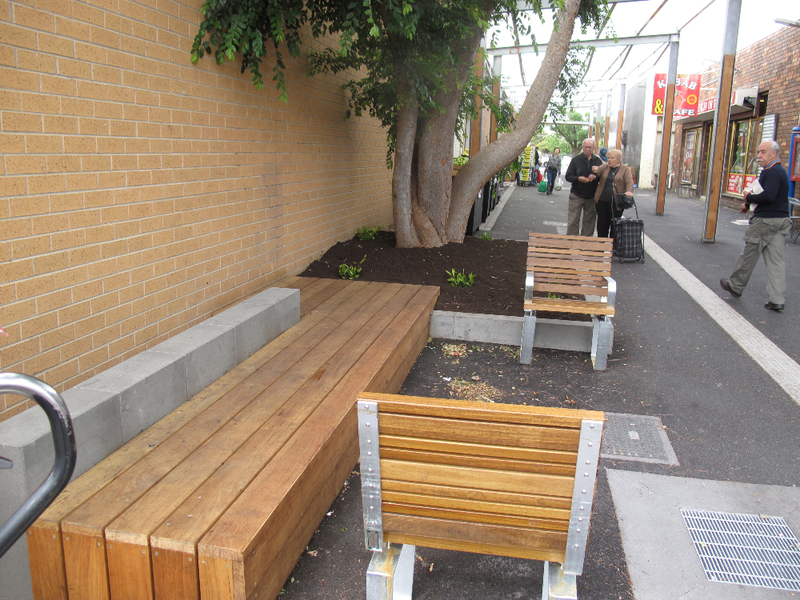 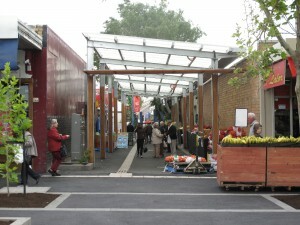 The renewal of Peter Lalor Walkway in the Lalor shopping strip, designed by UI in 2013, aimed to better serve the mix of social and retail functions of this busy laneway. 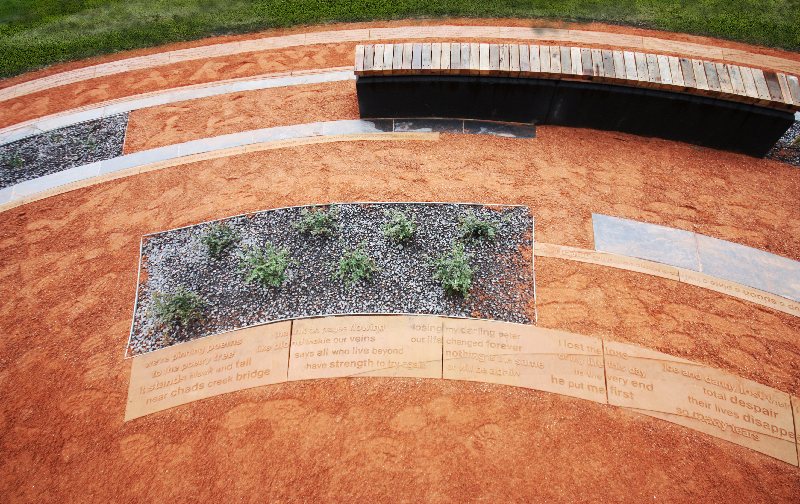 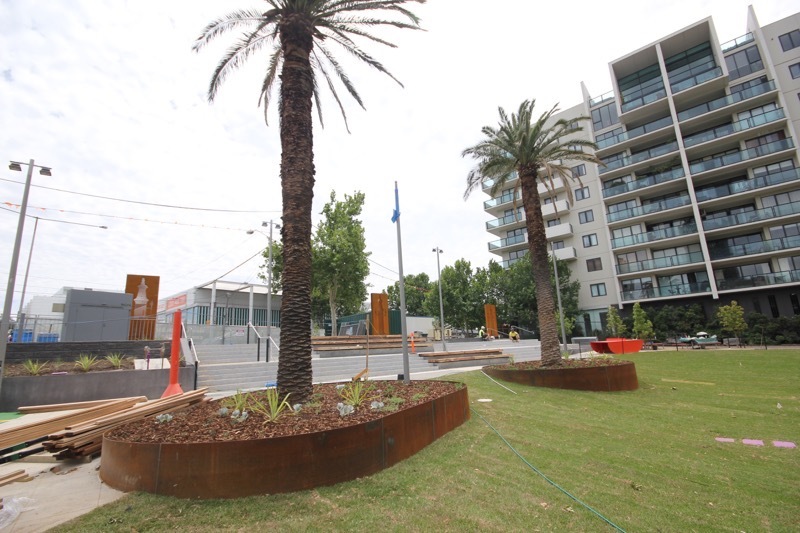 The project was designed to create a safer, more attractive ambience, by day and night. 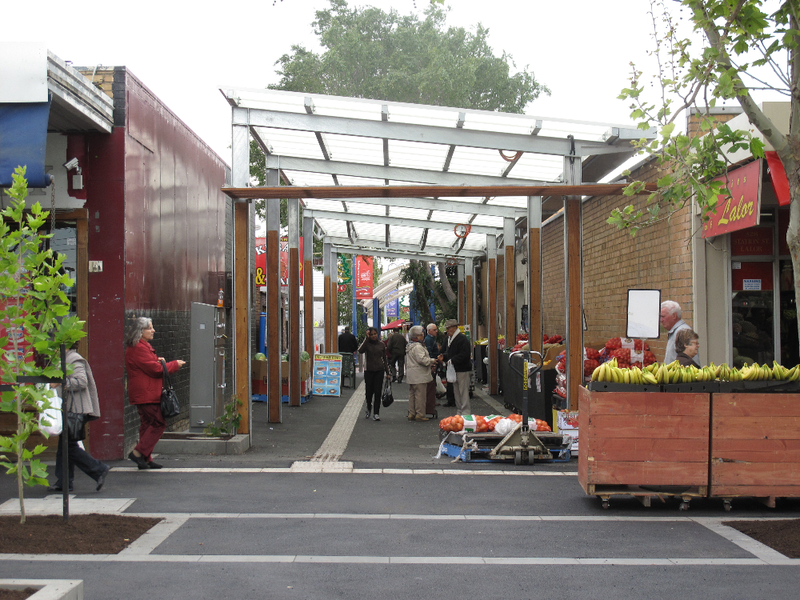 Working with structural engineer Tim Hall, we replaced an earlier roofed structure with a finer, contemporary canopy that has half the number of supporting columns and a translucent roof. 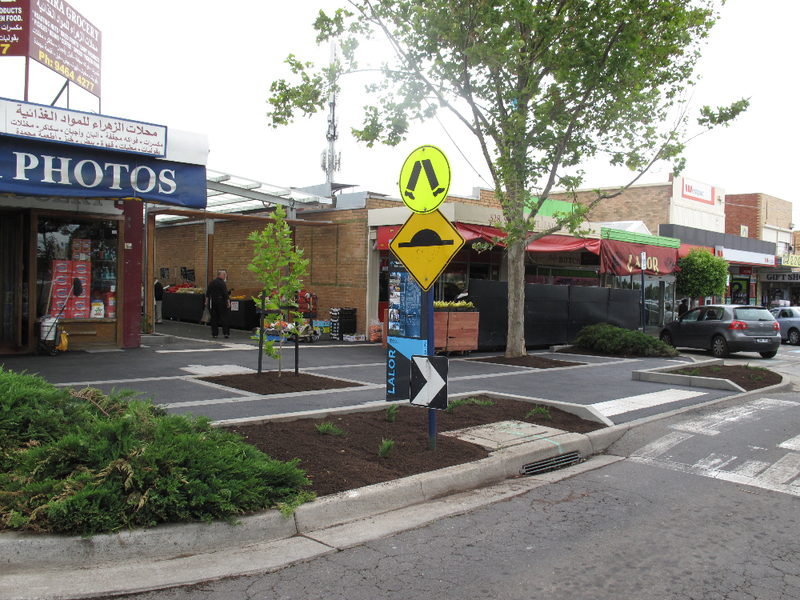 The brief called for clearer circulation, improved access, new lighting, furniture, pavements and landscaping. 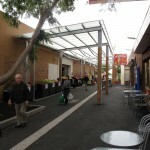 The resulting reconstruction of the walkway pavement has allowed for clear delineation between the trading, circulation and resting spaces. 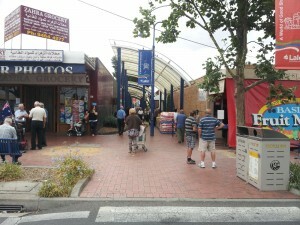 The second, eastern stage of the new walkway is now documented and construction is anticipated within the next couple of years.